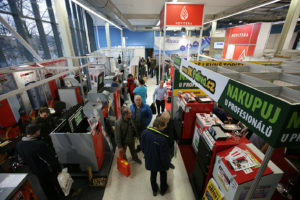 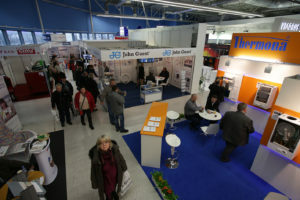 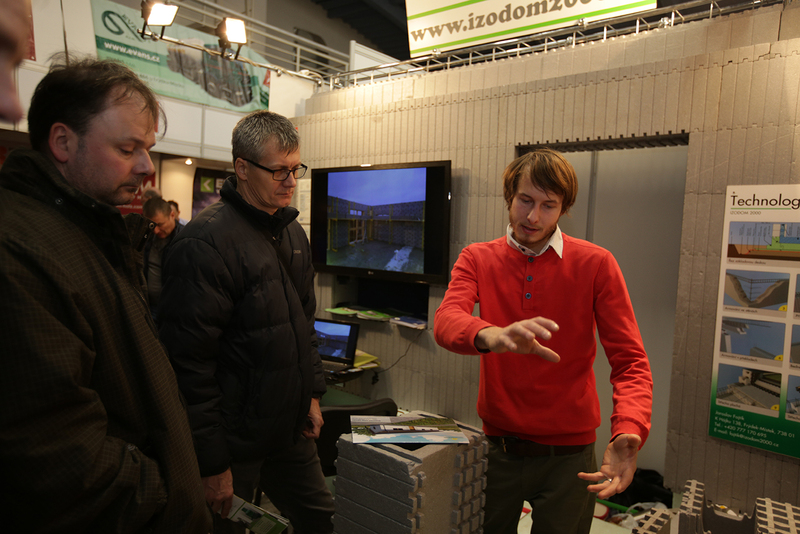 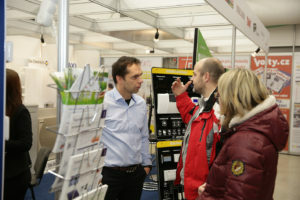 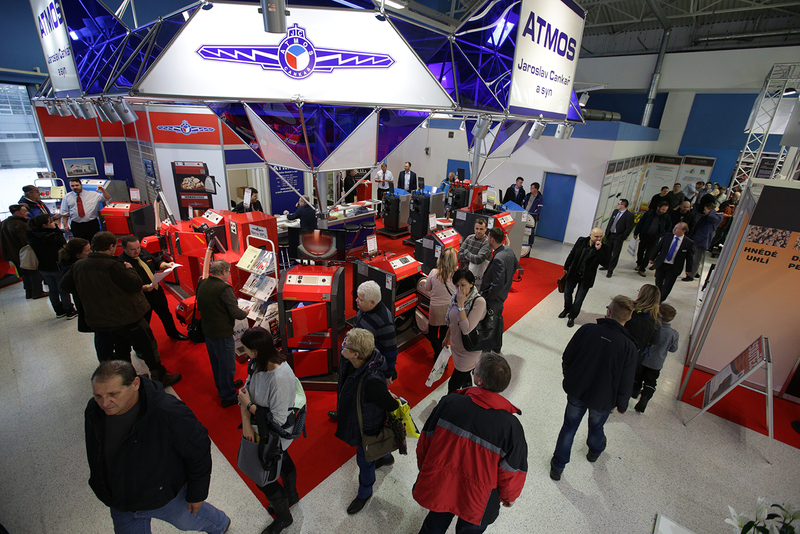 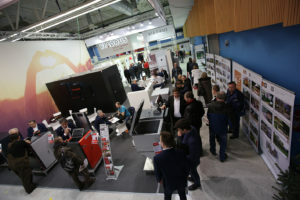 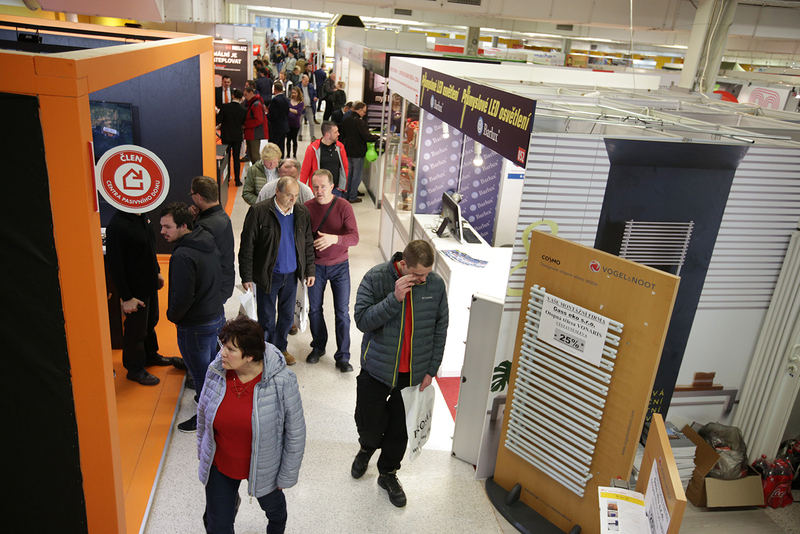 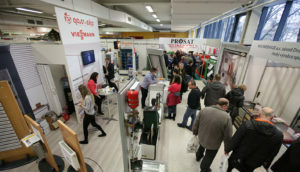 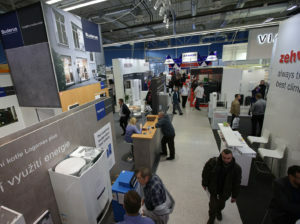 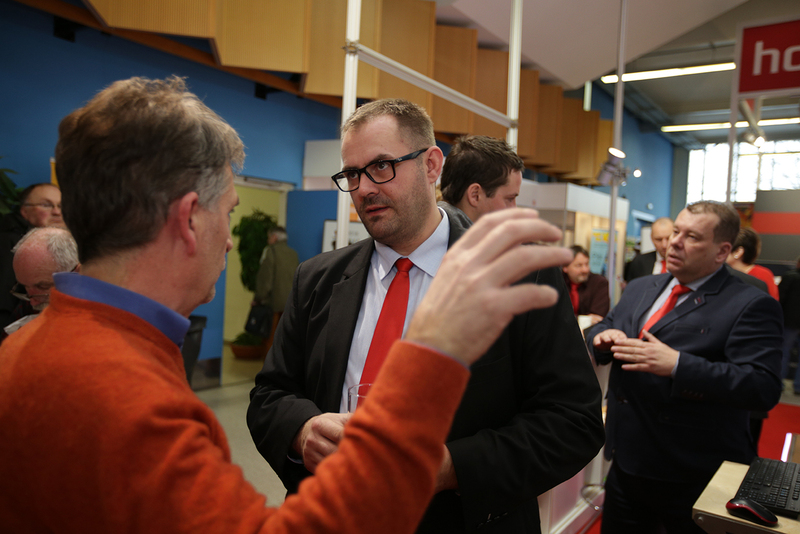 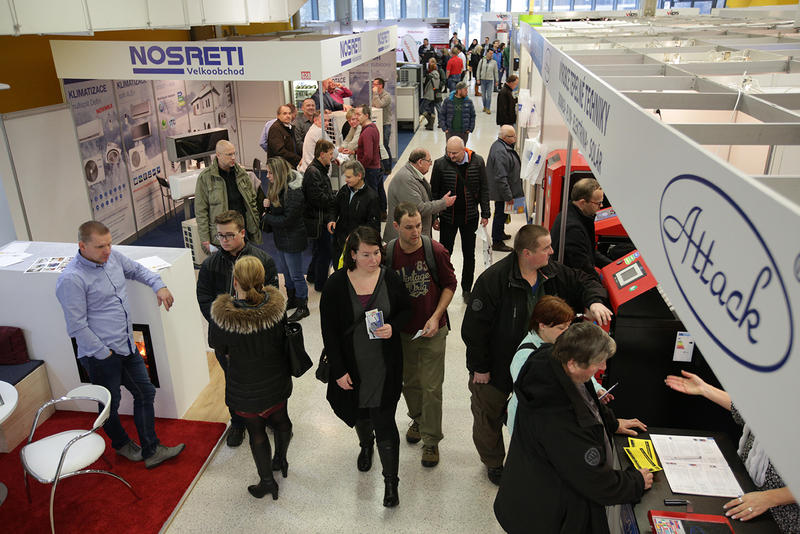 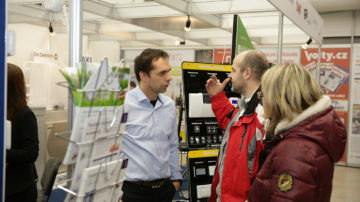 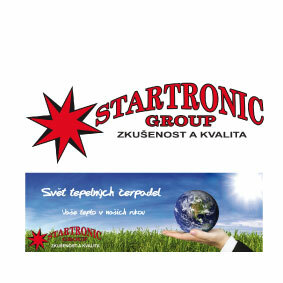 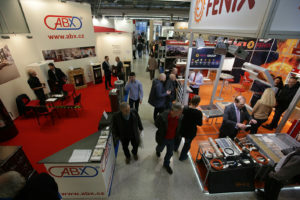 Was packed with 342 Czech and foreign exhibitors. 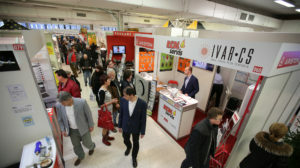 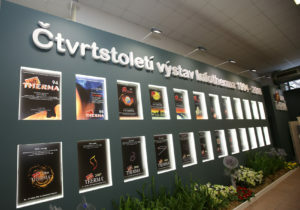 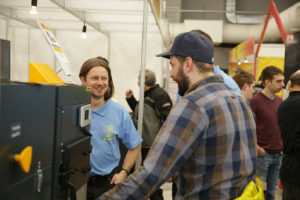 The exhibition was attended by 25,400 visitors. 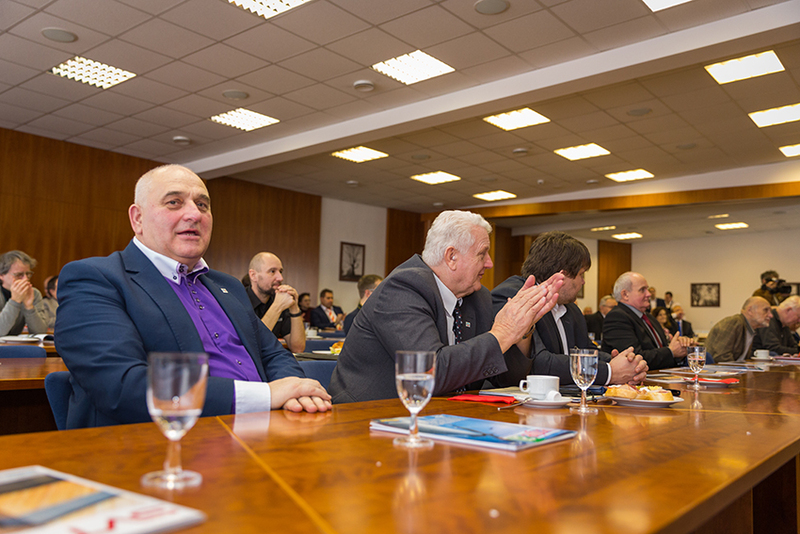 We thank you for your participation and visit. 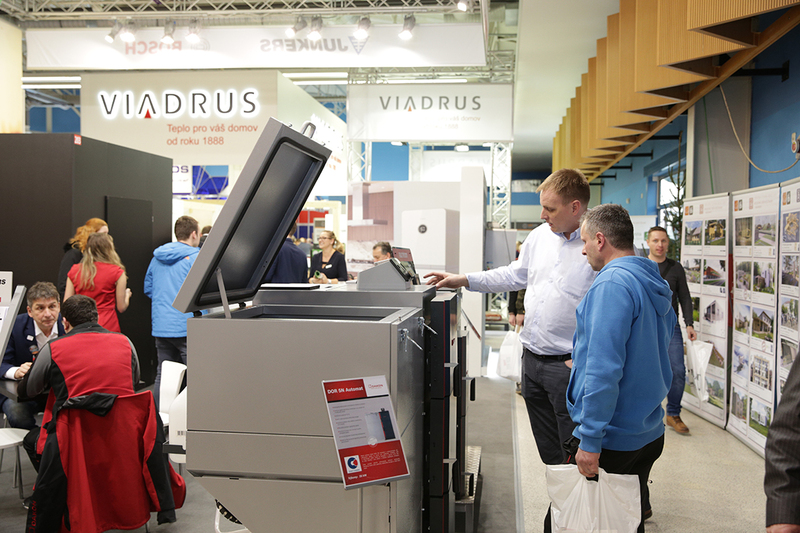 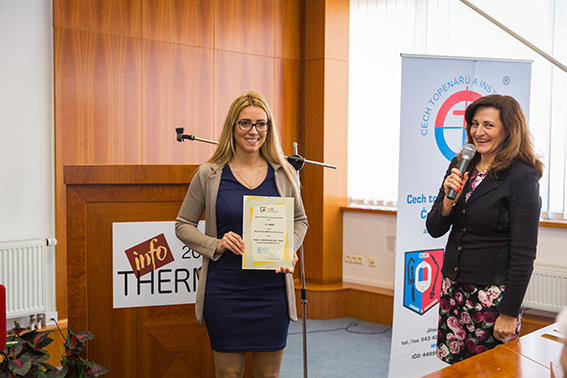 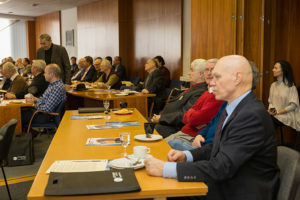 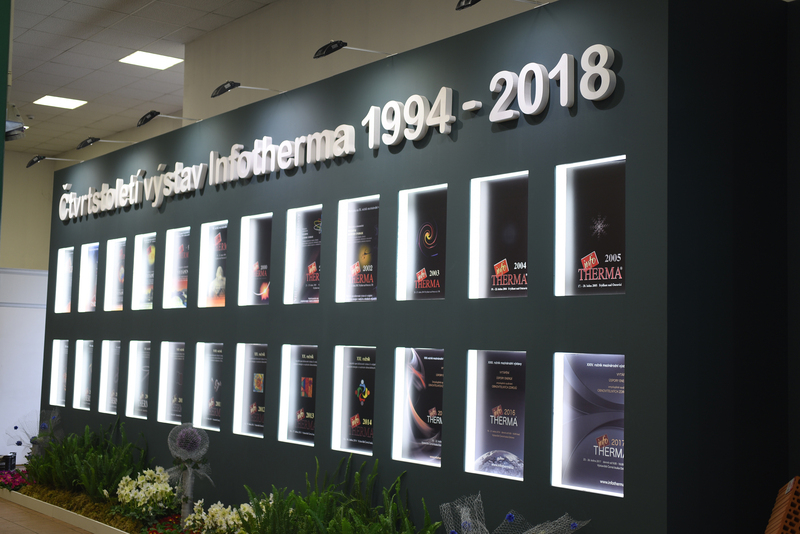 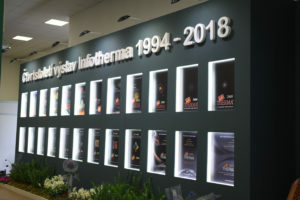 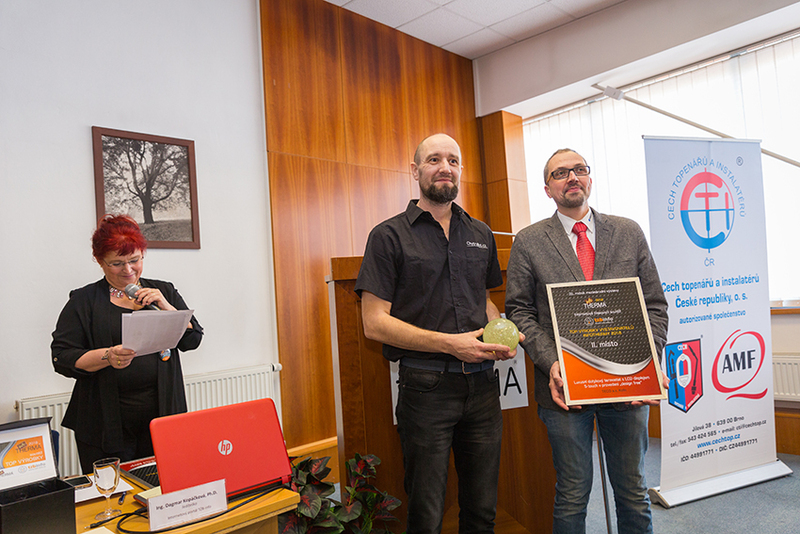 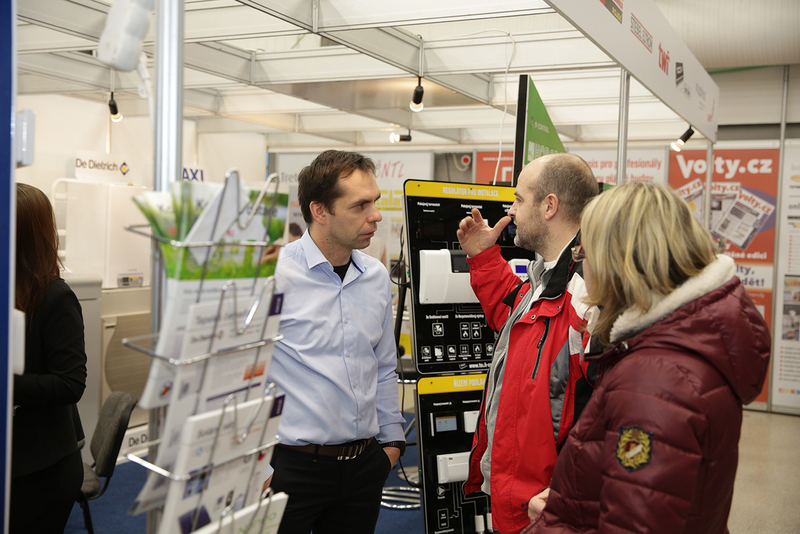 In January 2017 took place the 24th annual international exhibition Infotherma. 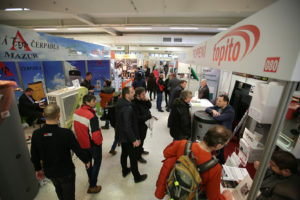 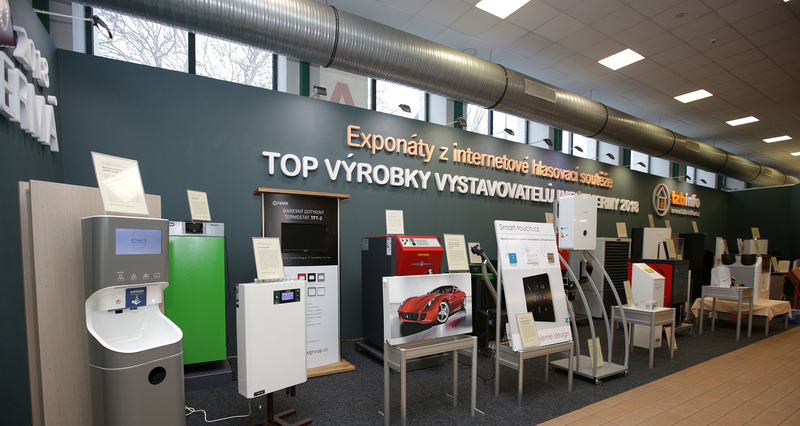 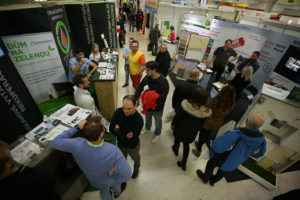 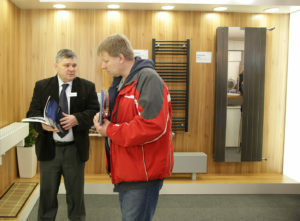 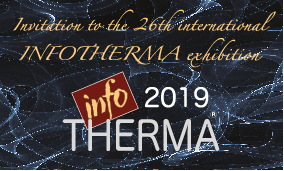 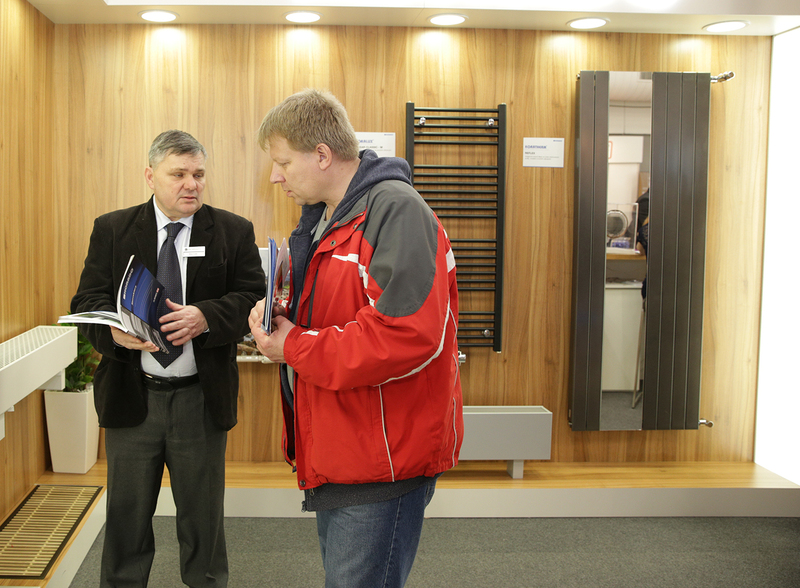 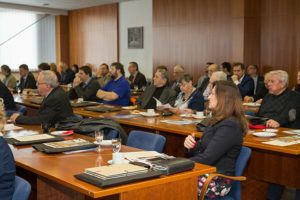 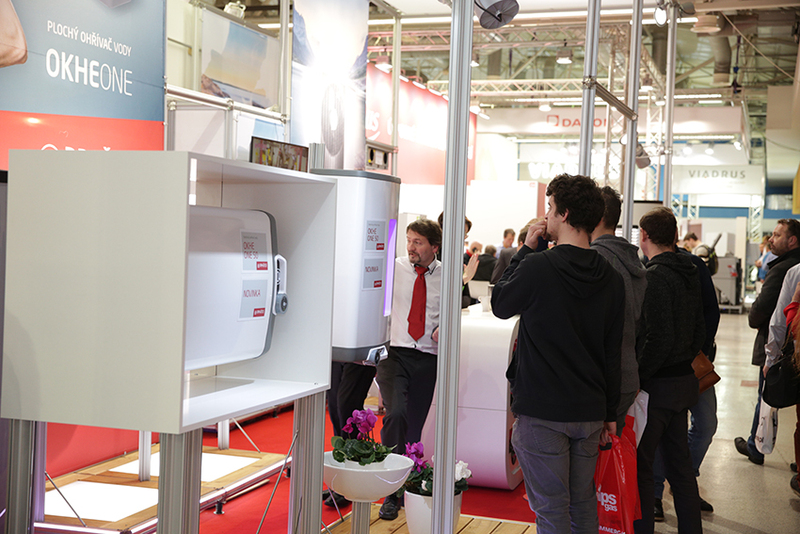 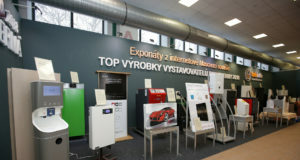 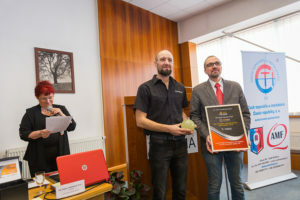 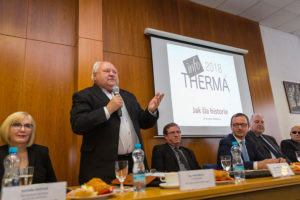 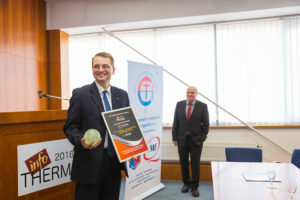 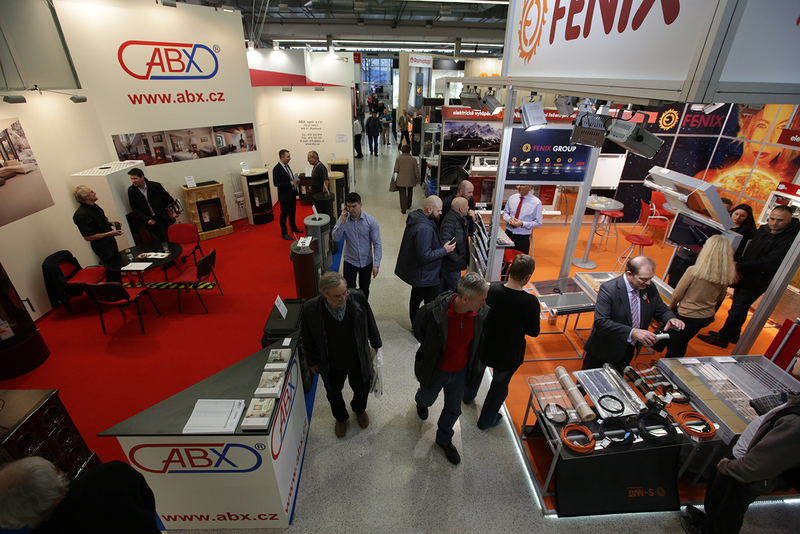 Infotherma presents innovations from home and abroad in heating, saving energy and renewable resources as well as hot water preparation, air conditioning and other fields. 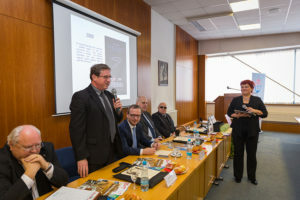 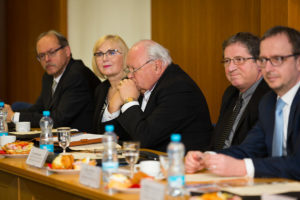 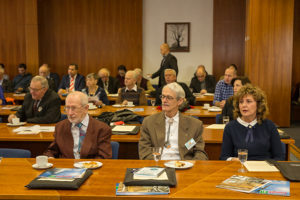 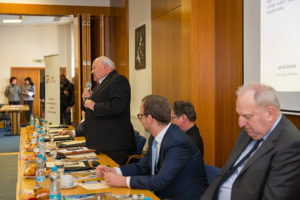 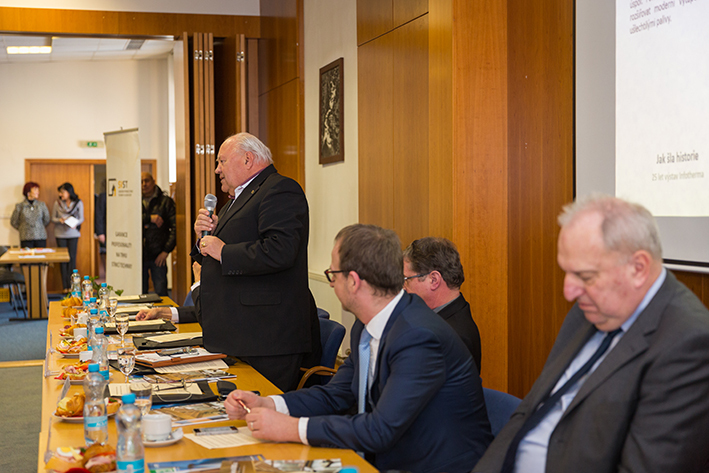 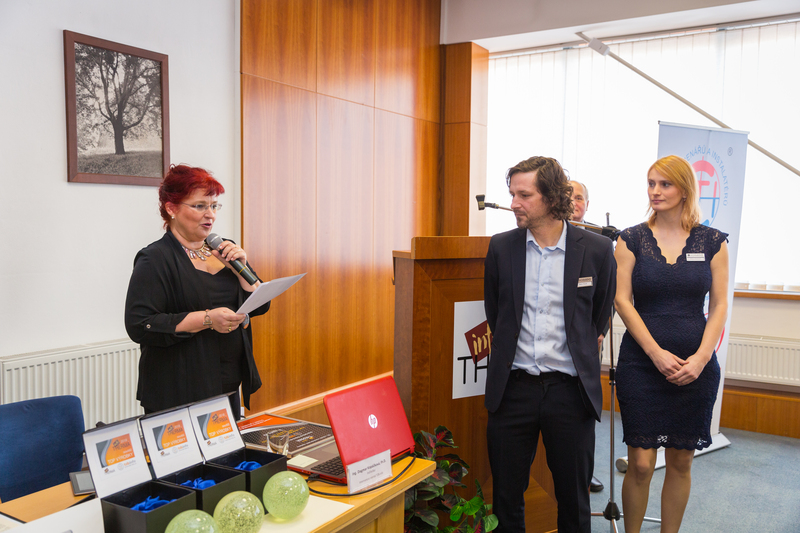 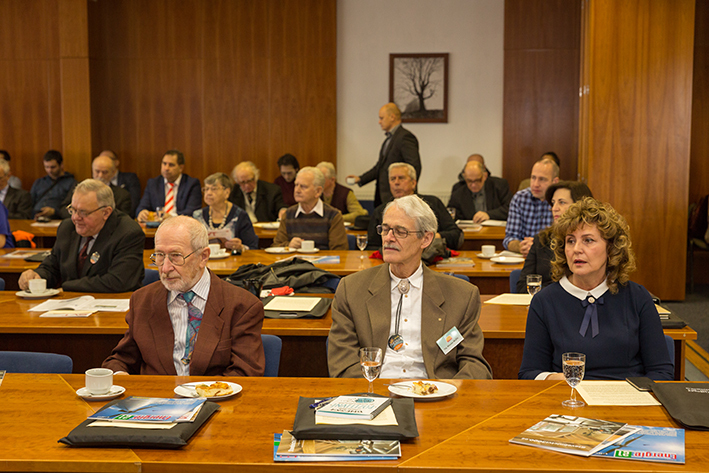 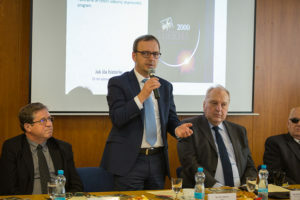 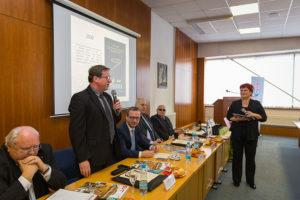 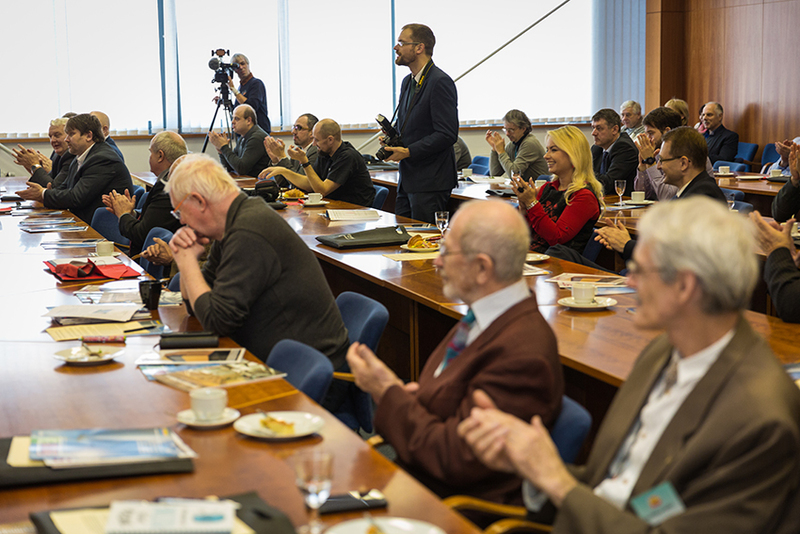 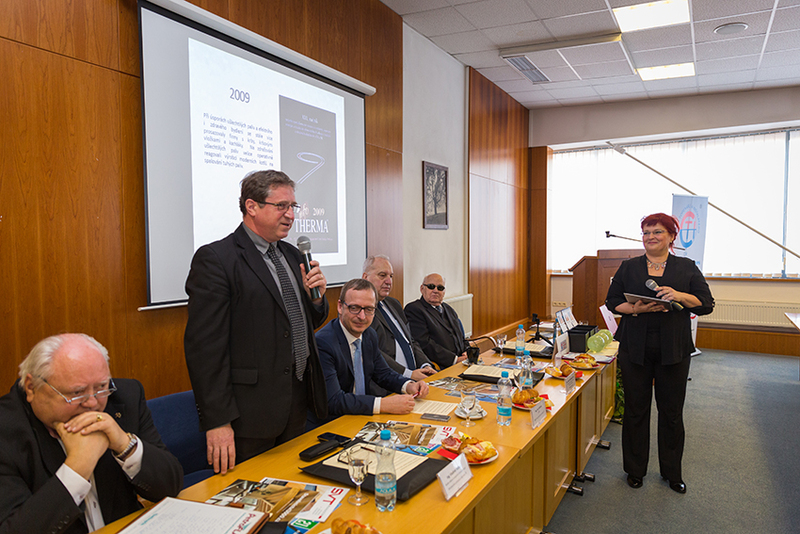 Speaking at the event are Pavla Sluková, Deputy Minister of Industry and Trade, Dagmar Kopačková, Director of the of the portal TZB-info and exhibition guarantor, Evžen Tošenovský, MEP and Vladimír Sochor, Departmental Director at the Minister of Industry and Trade.